I recently attended an event that struck me as a bit strange. It was held at The Tasting Table Test Kitchen in downtown NYC, an amazing space that actually made me want to host my own dinner party there. The chef was phenomenal and whipping up the most delicious sustenance but after a few bites and sips I actually lost my appetite. It wasn’t the fare…everything was really tasty and under normal circumstances I know I would have had my fair share. 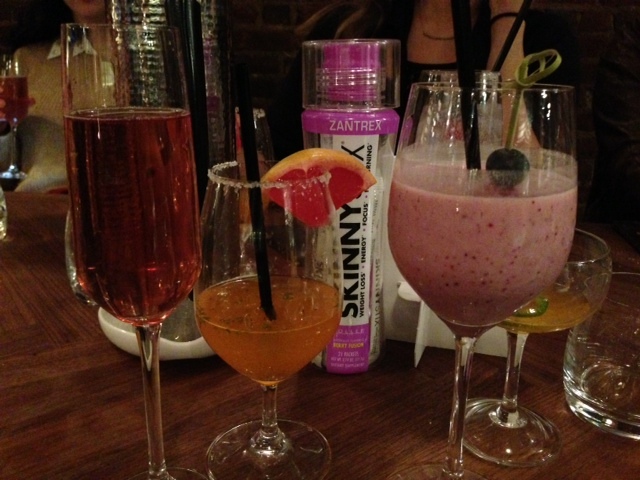 But, this was not a normal dinner party — the point of the event was to introduce writers and editors to SkinnyStix, a supplement that you take 15 minutes before eating that helps you feel satiated so you don’t overindulge. This party certainly proved the point that even with the most wonderful food and drink you feel full fast. 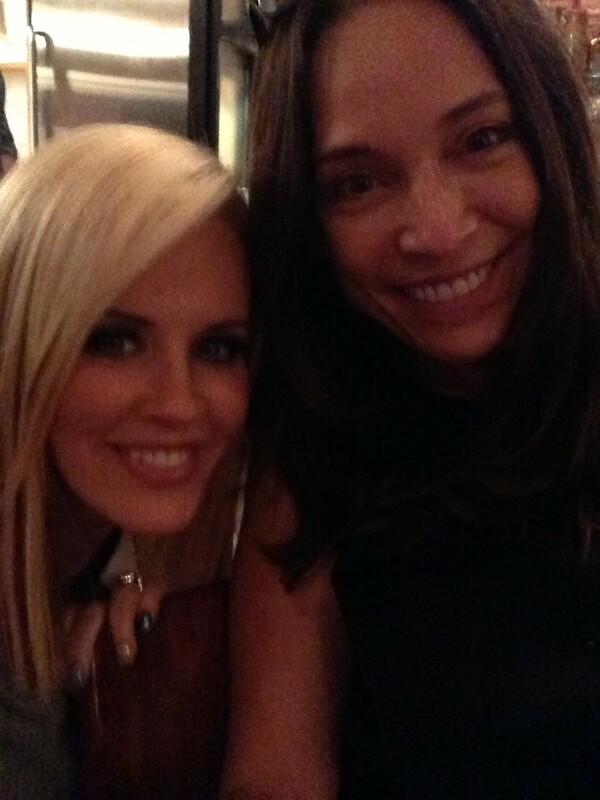 The party was hosted by Jenny McCarthy — who could not have been lovelier (in looks and personality). She had recently used it to help her get back into fighting weight for her wedding to Donnie Wahlberg and clearly now knew the secret to keeping her figure in check. Whether you need to drop some weight yourself or keep yourself from going overboard at holiday fêtes, SkinnyStix just might be your answer, too. The heavily researched, clinically validated Zantrex SkinnyStix ($29.99 for 21 stix) is a mood-elevating, delicious tasting powder that you mix with 16 ounces of water and drink 15 minutes before your main meals. You can also add it to smoothies, juices and other liquids to increase energy and alertness or to improve your weight-loss efforts.